The American company Ecolab is considered to be founded in 1923. Industrial bodies use the services of the company to ensure their compliance with health standards. More than 20 years ago the company entered the Russian market. Today Ecolab is a global leader in water- and energy-saving technologies. The world today has very high standards of hygiene and sanitation. Disinfection of surfaces is one of the essential elements in the sphere of food industry and medical services. A lot of companies use Ecolab equipment to comply with the regulations. It is particularly important to comply with hygiene requirements in medical institutions, food production and catering establishments. Specialized government departments set particularly high standards for such industries. disinfection equipment such as dispensers, water heaters, foam generators, etc. Besides hygiene products, Ecolab produces devices that optimize the consumption of disinfectants. Any kind of dispensers and sprayers allow you to use the optimum amount of substance. Thus the consumers substantially save their money. Today Ecolab is a leading company in energy and water saving technologies. Its equipment is considered one of the best in health technology. 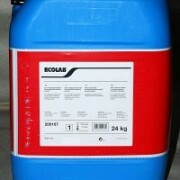 Which web-site has information on the sale of Ecolab Equipment? 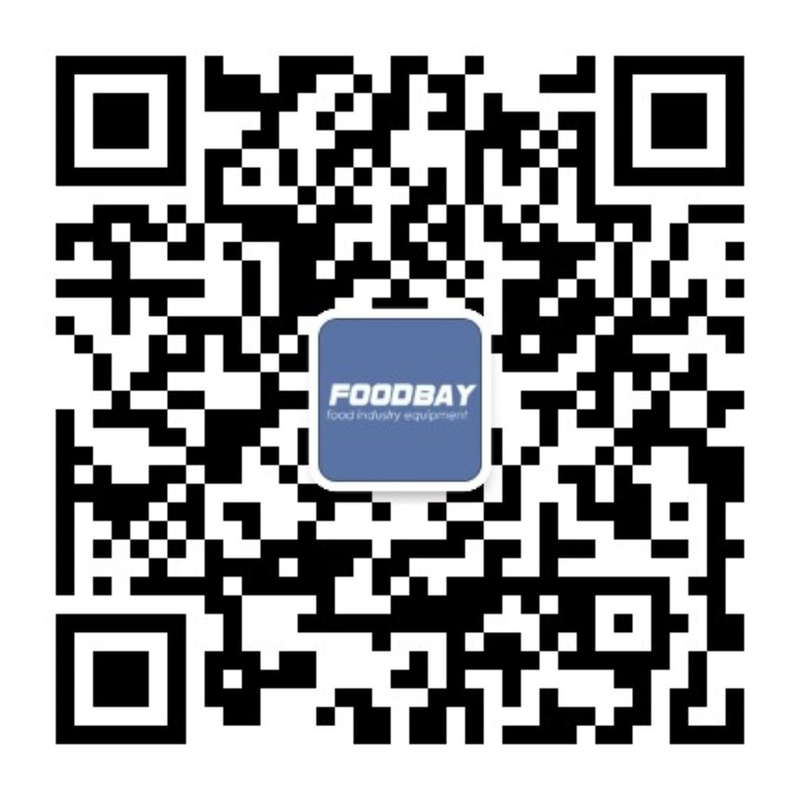 Foodbay.com presents the proposals of Ecolab equipment as well as devices of other companies. A lot of manufacturers have already appreciated the opportunity our board provides. The cost of the proposed equipment has quite an extensive range. Looking for the right thing will take quite a bit of your time.